Sabroso is Spanish for tasty. What a coincidence! 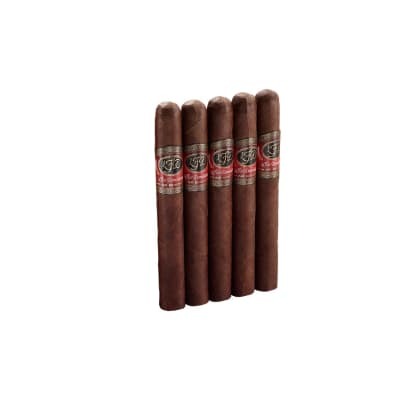 So are these Partagas Sabrosos cigars. Rolled to a Corona Extra in a savory Cameroon wrapper, add the prime Dominican & Mexican long-fillers and you've got a well-balanced, rich tasting, and creamy smoke. Presented in tubos, order yours now. Partagas did a fine job with the Sabroso. It has a pleasant aroma and delightful flavor. Each third was unique and fulfilling with a consistent burn. 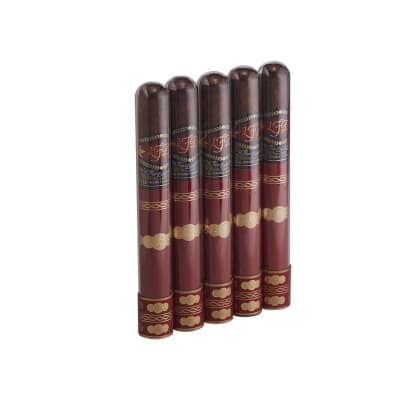 The flavor has just the right amount of spice that matures nicely and remains smooth. Presentation is welcoming in tubos. It is however a rather fast burn or maybe I just didn t want it to end. Either way I will be enjoying the rest of the box. One of my favorites always good.. Great draw even burn taste and smells great can t say more. One of the best smokes at any price! 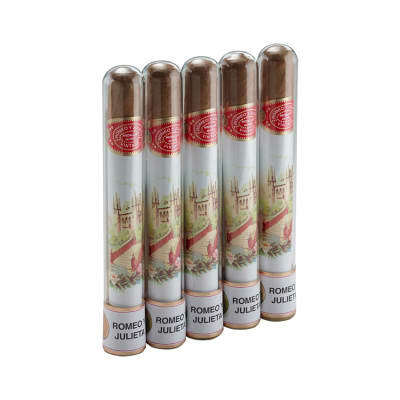 Picked up one of these splendid cigars by luck, on the way to a horseshow in Norco. 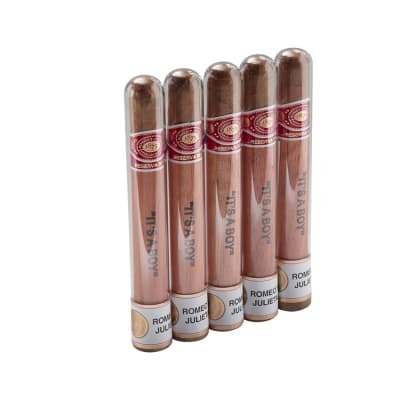 This is one of the most enjoyable smokes that I have had, including Cuban cigars. Even draw and a fine finish. Next to try is the Sabroso Rosado. Kudos to Partagas! !